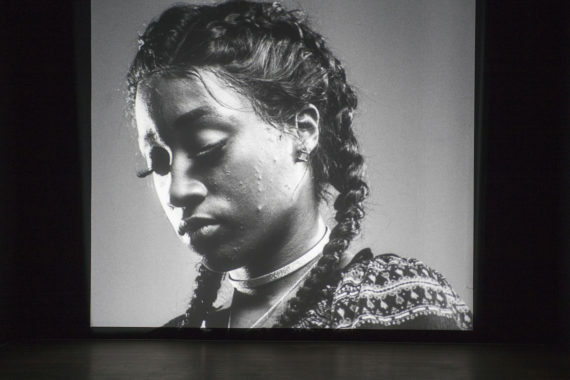 The New Zealand artist Luke Willis Thompson has won the Deutsche Börse Photography Foundation Prize 2018 for autoportrait, a 35mm film portrait of Diamond Reynolds. He was announced winner at an award ceremony last night at The Photographers’ Gallery, London where the work is currently showing. 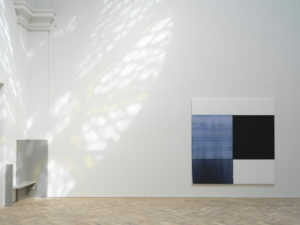 Thompson, who is also nominated for this year’s Turner Prize for the same work, first shown last year at Chisenhale Gallery, receives £30,000 in prise money. 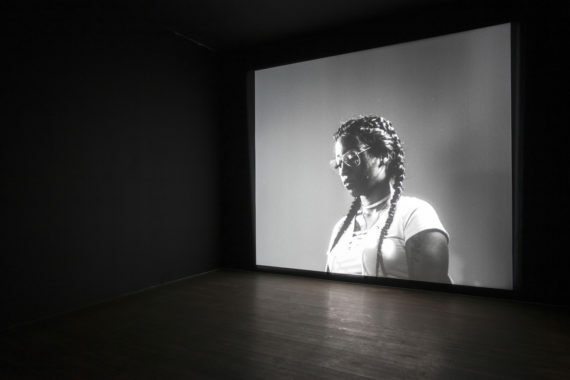 The artist’s film depicts Reynolds, who in July 2016 used Facebook Live to broadcast the moments immediately after the fatal shooting of her partner Philando Castile by a police officer during a traffic-stop in Minnesota, United States. The broadcast was viewed more than six million times. Thompson contacted Reynolds in November 2016 and asked her to take part in autoportrait, which silently presents its subject and is almost a single shot, more photograph than film. The jury for this year’s prize consisted of Duncan Forbes, curator and visiting lecturer Westminster University; Gordon MacDonald, curator and editor; Penelope Umbrico, artist; Anne-Marie Beckmann, director, Deutsche Börse Photography Foundation; and Brett Rogers, director, The Photographers’ Gallery as the non-voting chair. 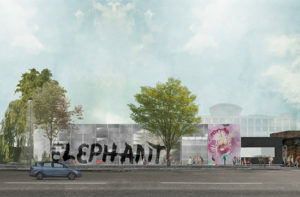 Rogers said of the jury’s decision: “The judging session to decide the 2018 winner encompassed lengthy and complex discussions around the role and form of photography today, its almost unrivalled power as a social, political and creative force, and its unique ability to bring to public focus some of the most urgent and relevant issues of today. 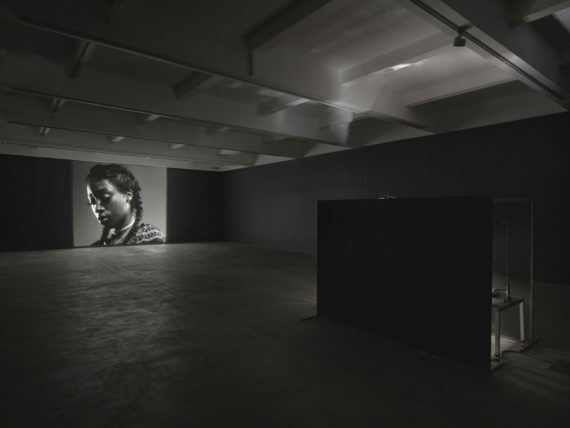 He added: “As a contender for a prize focused on photography, the jury felt autoportrait imbued the moving image format with the singular and almost obsessional quality of a still photograph, drawing attention to its materiality, and challenging viewers to consider the personal stakes of representation in an environment at once intimate and collective. 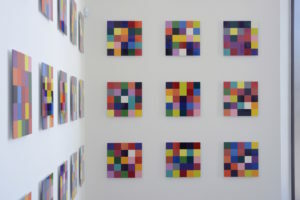 Thompson’s installation remains on display at The Photographer’s Gallery until 3 June 2018 along with the work of the other shortlisted artists: Mathieu Asselin, Rafal Milach, and Batia Suter. The show then tours to the MMK Museum für Moderne Kunst in Frankfurt from 22 June until 9 September 2018.